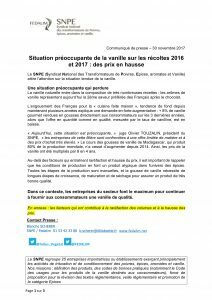 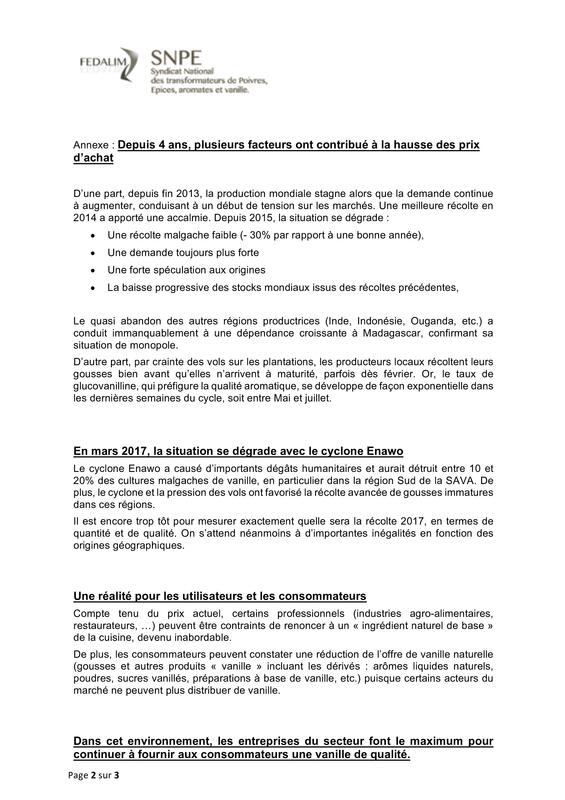 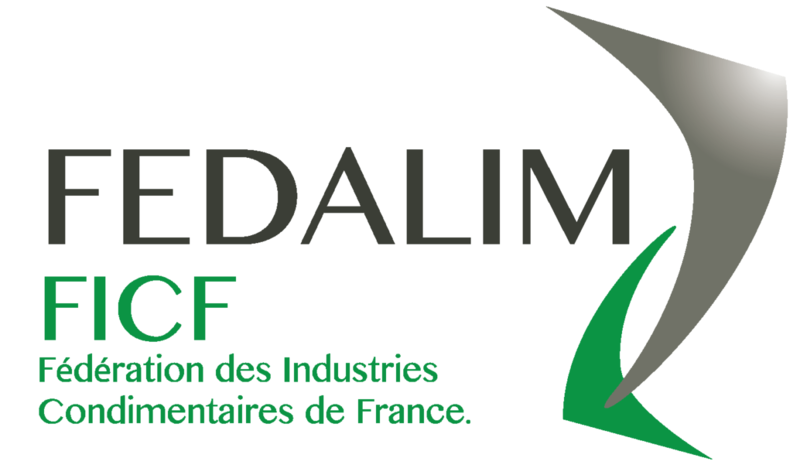 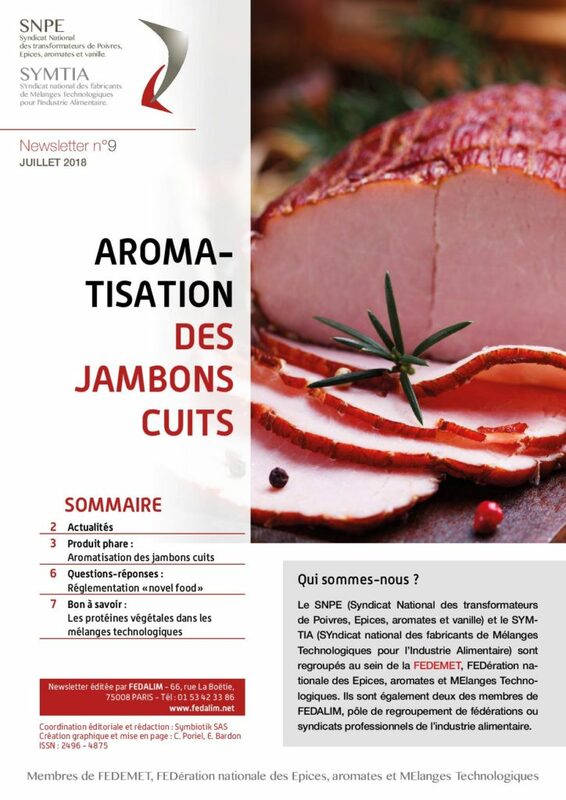 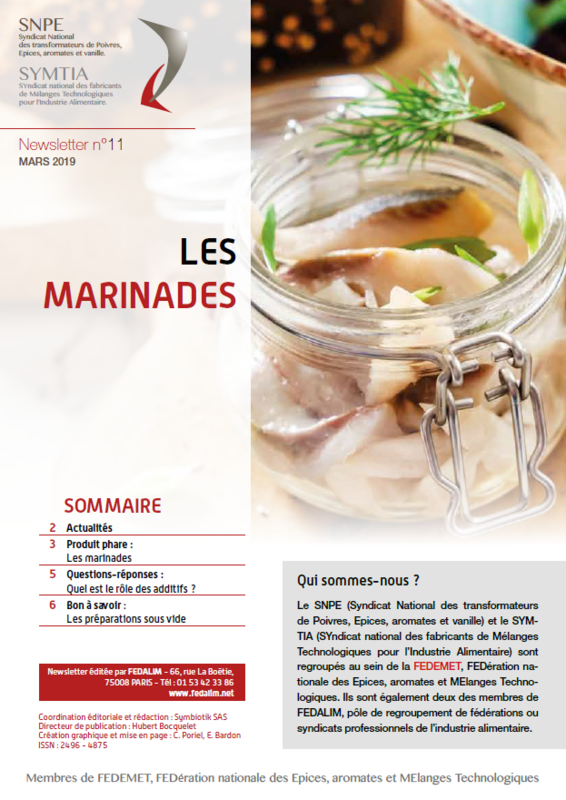 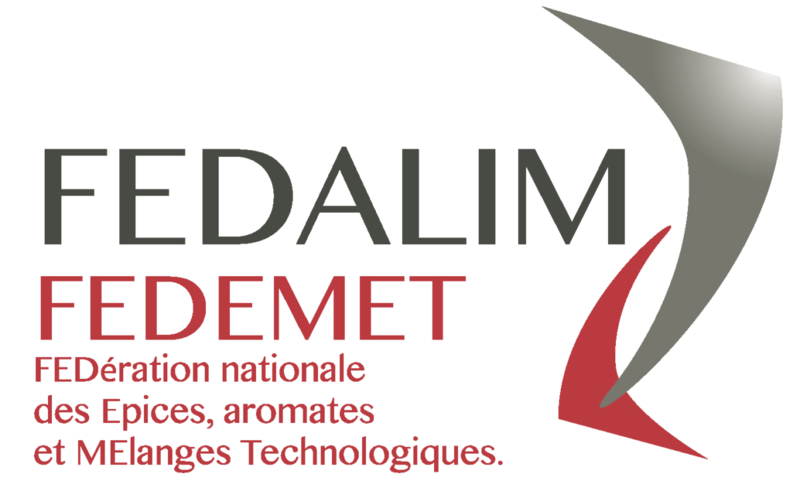 LA NEWSLETTER FEDEMET N°11 EST DISPONIBLE ! 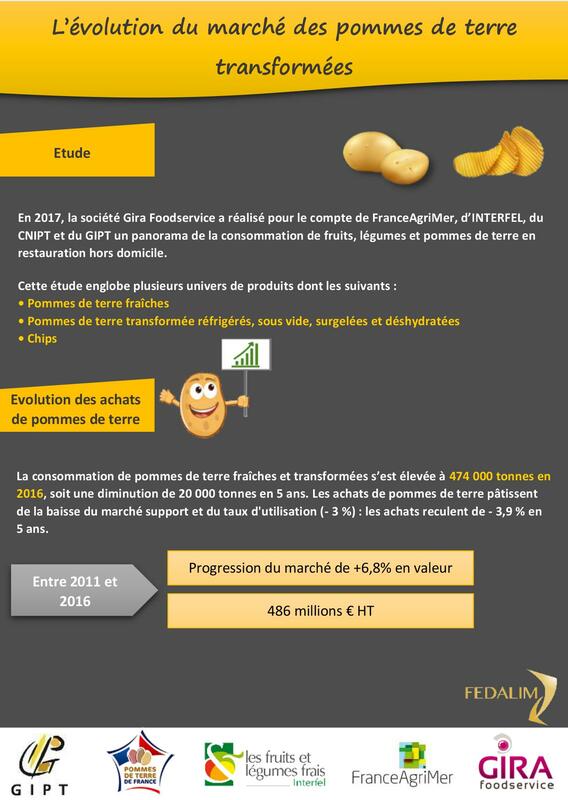 In light of discussions on an EU Regulation on trans fatty acids (TFA), FEDIOL shares its views on the upcoming EU Regulation and explains briefly industry’s action so far. 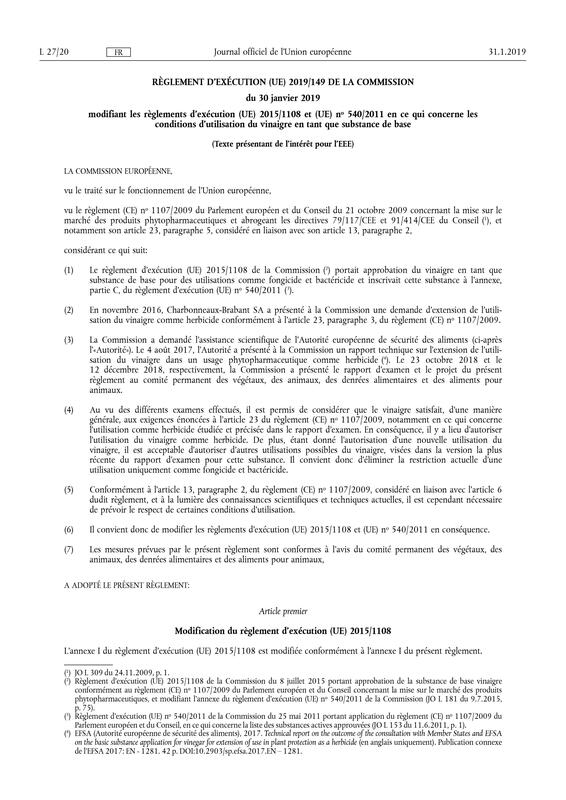 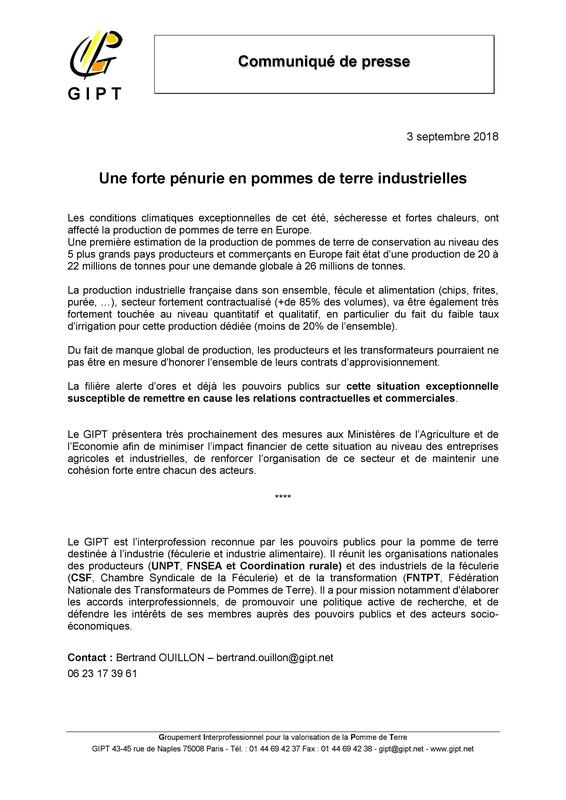 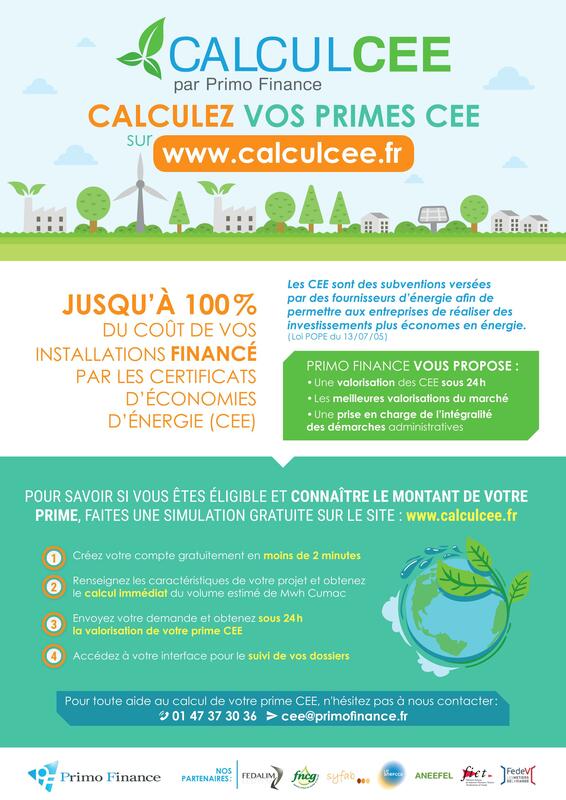 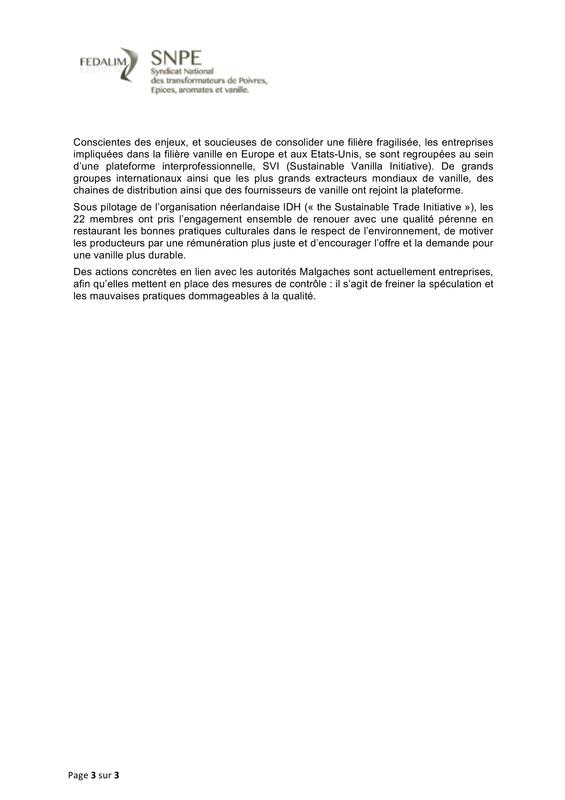 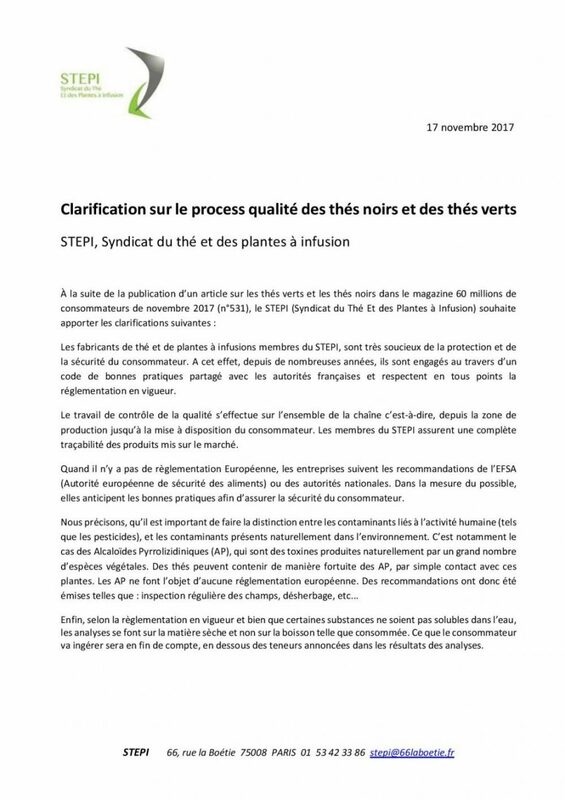 Vous souhaitez obtenir une Prime de Certificats d’Economies d’Energie ?